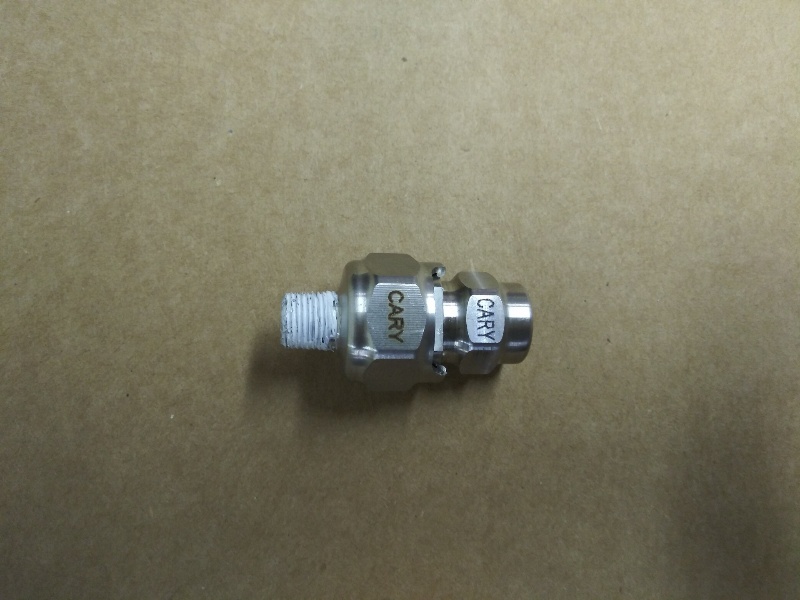 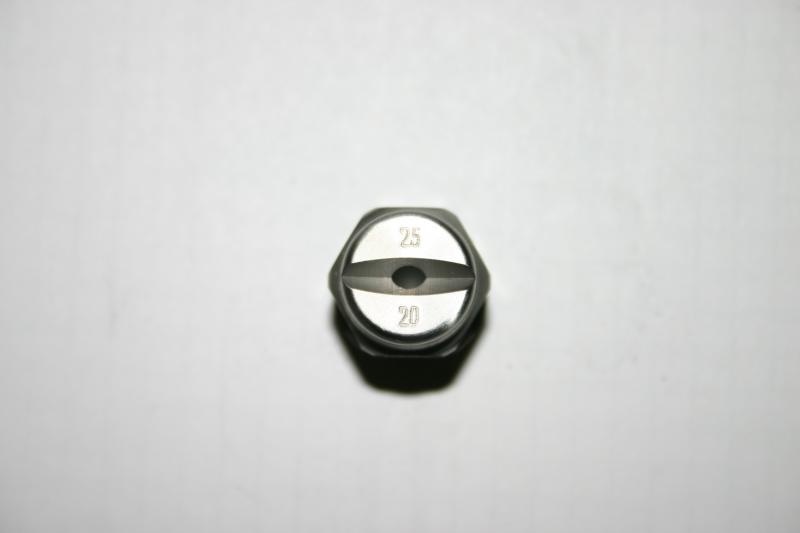 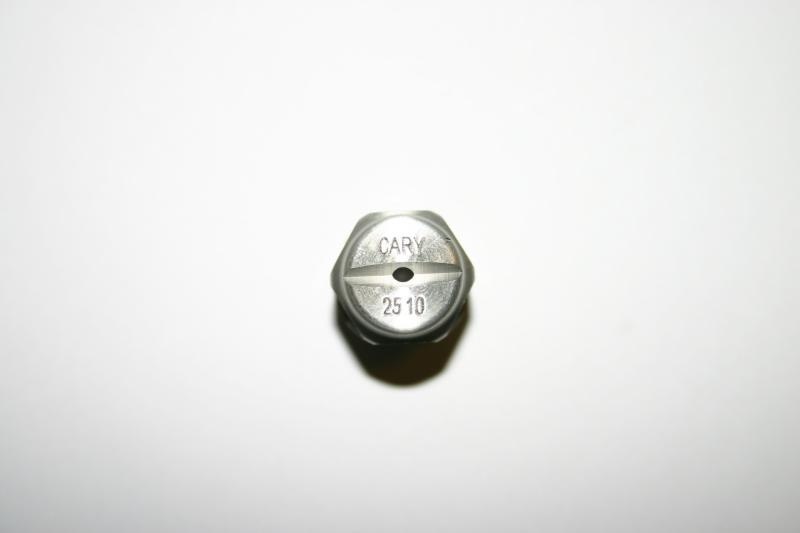 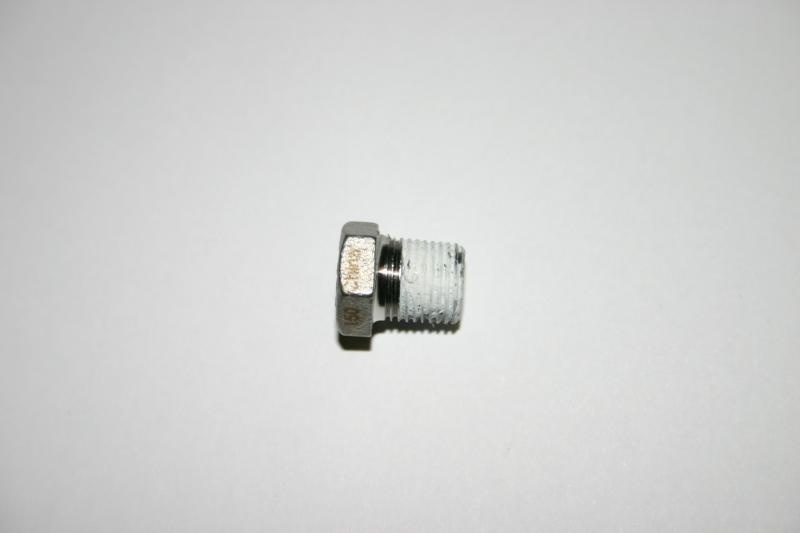 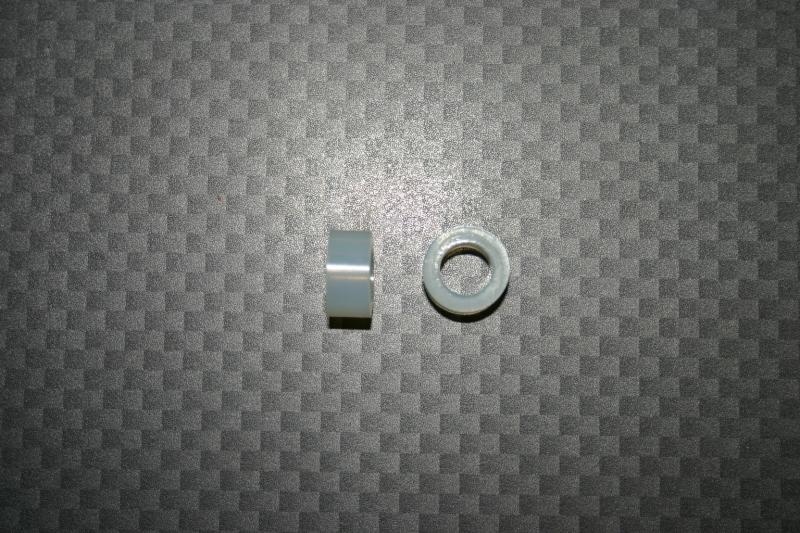 On this page you will find Nozzles, Nozzle Bases, Elbows and Nozzle Seals. 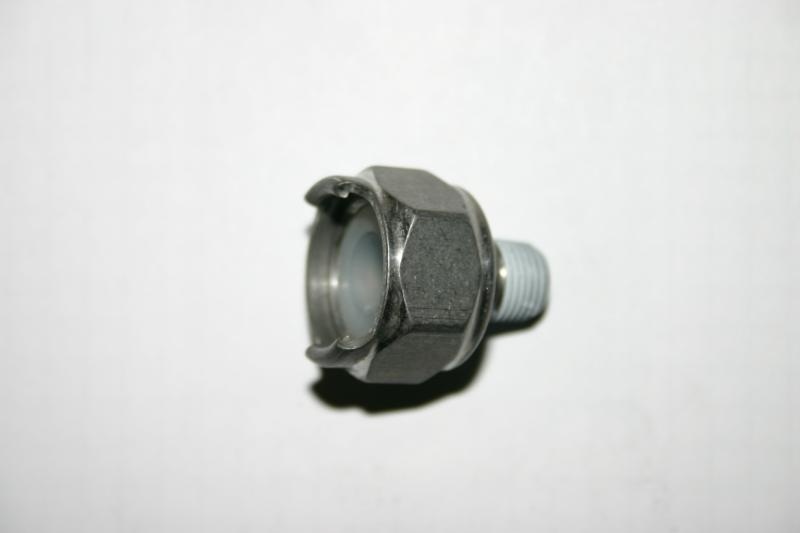 This base is used on all carcass wash and head wash units. 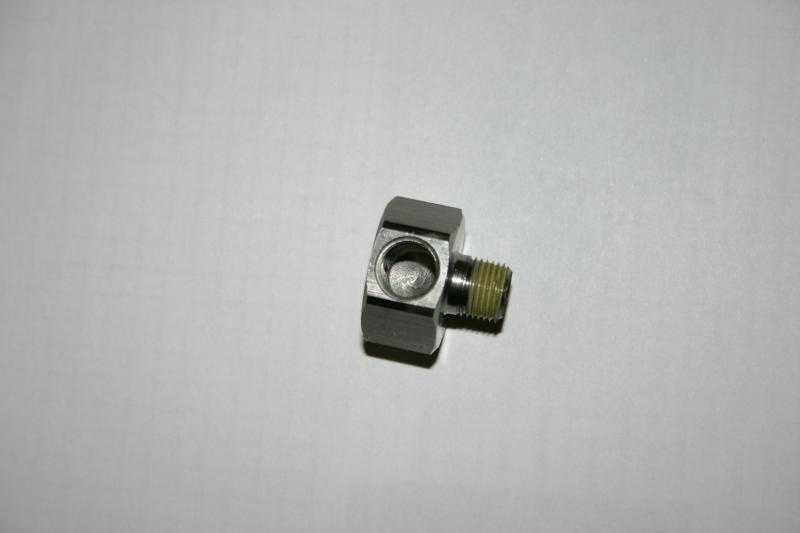 2510 Nozzle and Nozzle Base.